Hello, girls! I hope you all are doing well. As Eid is coming, we all are looking forward to dresses, shoes, mehndi designs and other eid things. Mehndi is one of the favorite things women love to do especially the young girls. It’s an herbal dye that leave impressions and print beautiful patterns of mehandi on your hand. Ladies mostly apply mehandi to beautify their hands. The mehndi is applied by girls on the special events like Eid, Diwali, Karva Chauth, and so on in the Northern parts of India, Asian countries and also in Pakistan. Girls love to wear mehndi as it has sweet smell and adornment in designs. Especially young girls on their weddings wear mehandi on hands, arms, and foot. 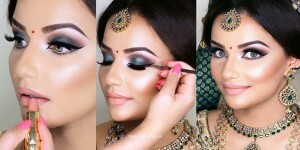 They give them a bridal look, as without mehndi a girl is incomplete especially on Eid event, weddings and festivals.. It gives grace, scent and colors to her day. Girls think this is very difficult task to apply Mehndi, but it’s not. 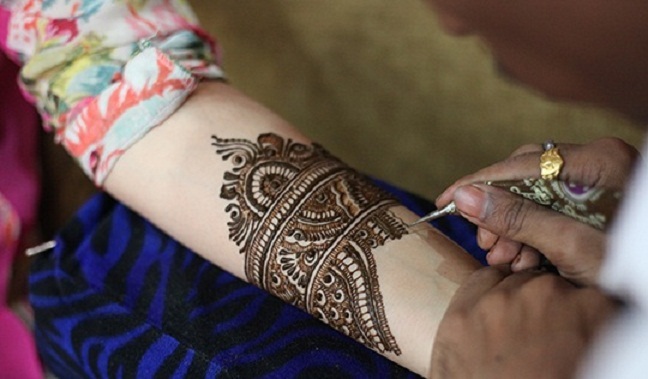 You can easily learn how to make a perfect design of mehndi. It’s all about your learning and interest as well. Today I’m going to share a tutorial that will help you in applying a proper mehndi, here are all steps that you should follow. As practice make a man perfect. 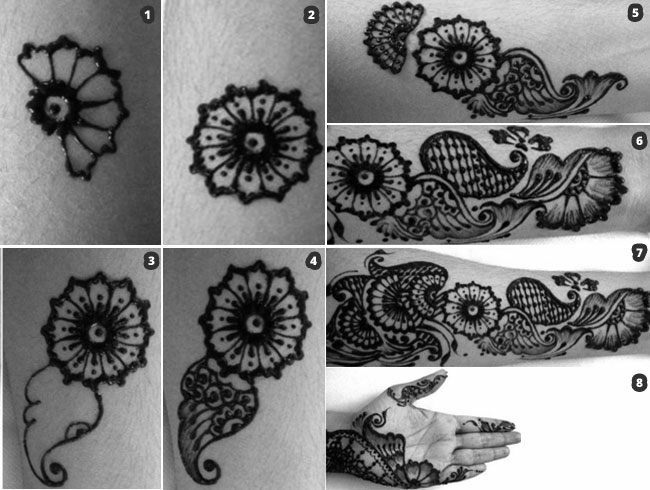 The first question that you’re thinking of is how to start with the mehendi design. Dear women don’t get worry to apply mehandi, We are here to guide you, Now I would say start with small designs then choose the bigger designs like peacocks designs that are creative and seems little bit difficult for beginners to made. 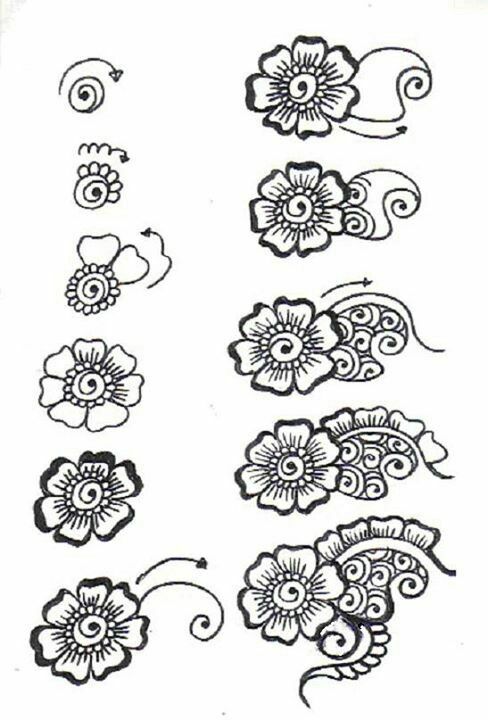 Designs such like the petal, flowers, veils should be practiced, as before approaching big designs and artistic designs for dulhans, wedding mehndi designs, peacock designs and some other unique designs. So what tool should I use for practicing a mehandi? 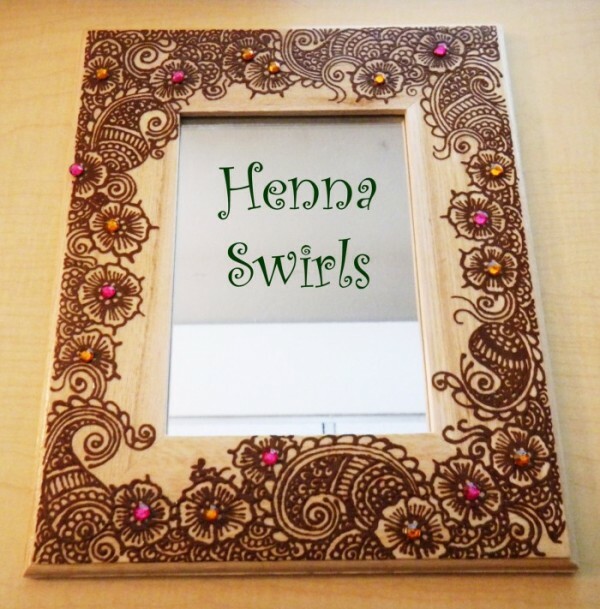 Do you know mirror is the best thing if you want to practice a mehndi? By practicing in a mirror, you hand can set easily on mehendi designs, and you can do great with it. So start your practice from this day. What should you have for practicing a mehndi? 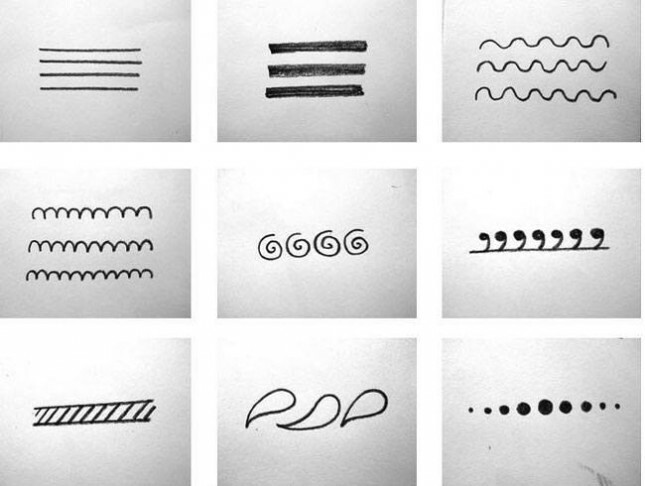 Beginners should start their practice from small and unique design. When they become able to set their hands on mehndi design and gripping of mehndi, then they can go to some bigger design for bridals and wedding season’s designs. Dear ladies the first thing that matter is gripping of the con, that you must set your hand in gripping of mehndi cone. Whether it’s a basic banded branch with leaves, bud outlines, round tikkis, leaflets, you ought to recall these simple desings of mehndi. 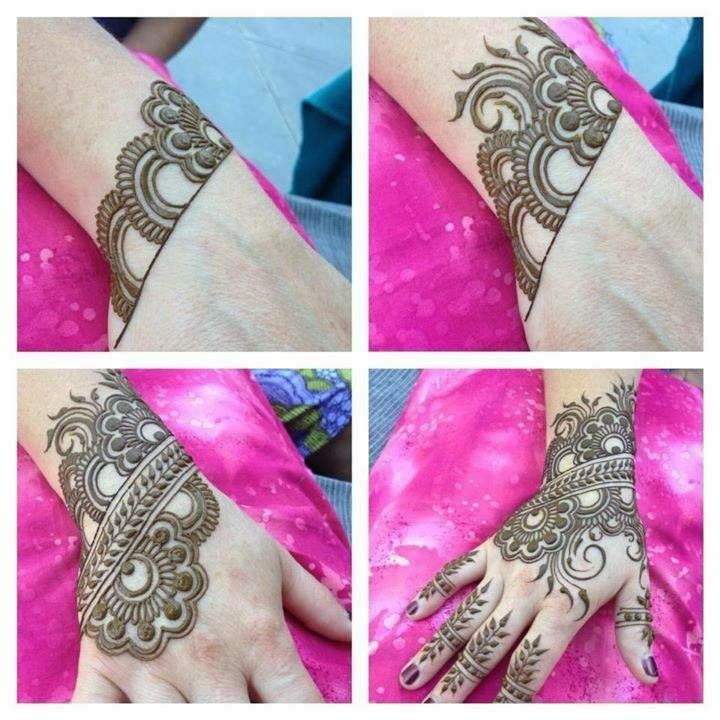 While it requires investment to acquire a reasonable hand in mind boggling outlines, you can simply begin with the basic henna or mehndi designs as copy them from some site or take prints of small designs from internet or buy a book, and with practice later on you can go for beautiful Arabic designs of mehandi. And you can also follow these designs. Here is some unique design, I would say, try these after practicing the small ones as they all are looking awesome and pretty. 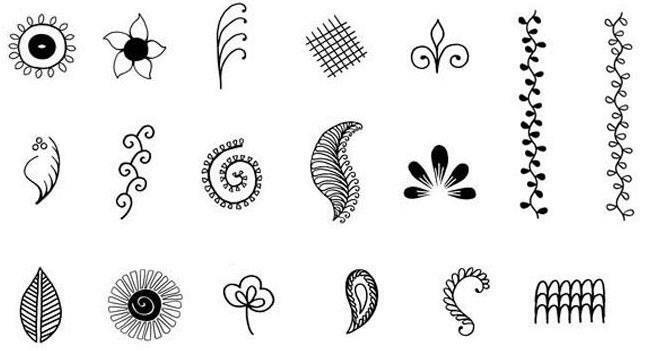 Dear ladies, if you are done with the practicing of simple and unique designs, then next step of yours is to draw a peacock styles. These exciting patterns that look awesome on hands. These designs are very famous; usually bridal prefers peacock design on her wedding as they look unique and stylish. 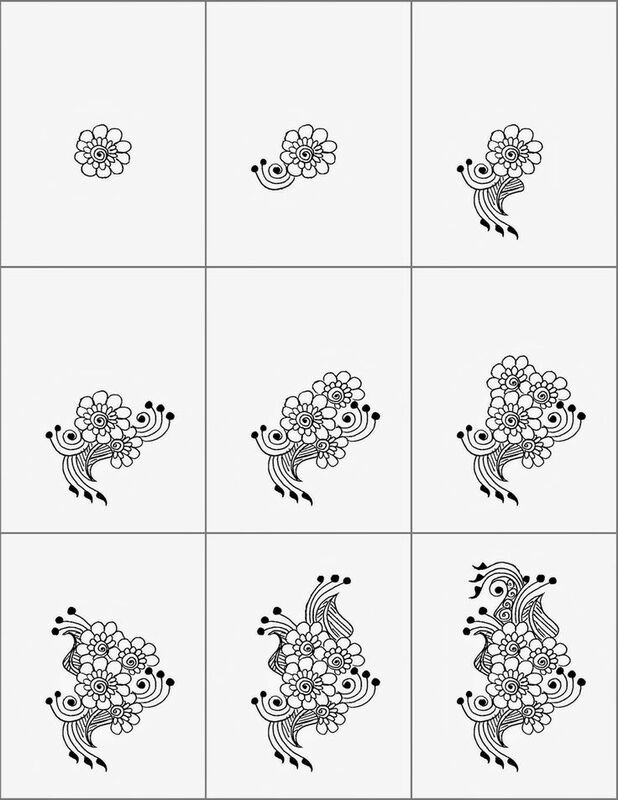 Experience these picture instructional exercises to figure effortlessly out how to draw the awesome peacock Furthermore the extensive examples inside. With fundamental henna outlines and designs, you can fill in the peacock’s body very elegantly and slightly. On the other hand, dependably make a point to draw deliberately peacock’s eye and mouth to make the regular impact, as looking awesome and charming. 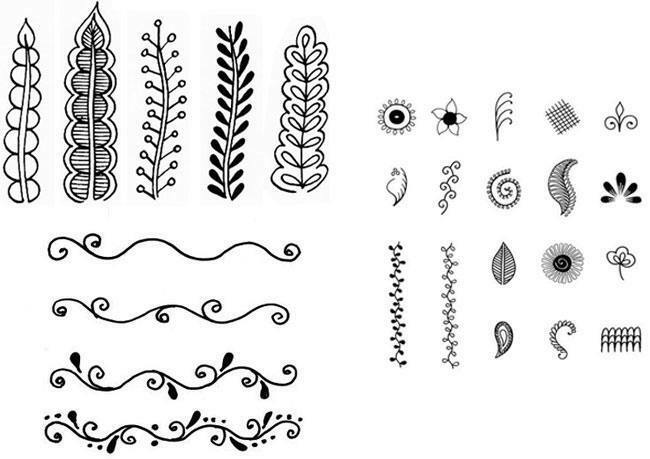 For fingers, you can either go for checkered outlines, flower, leaves, caps examples. You can make greater or littler Peacock plans with mehndi as it depends upon your art skills and also on bridal’s choice. Top it off as per your wish. 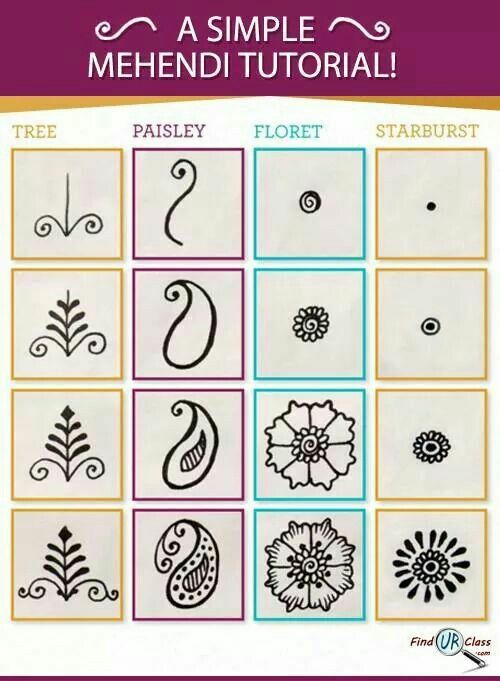 You can make little blossoms or add checks to fill the peacock or leave it plain as they look unique. Keeping in mind the end goal to check if your skin is sensitive to your skin, you can apply a little sum on your hand before applying the mehndi on your skin. As it’s really important for brides. In the event that you’ve done waxing staring you in the face, then sit tight for a day or two preceding applying henna. As pores are exposed and the chemicals present in mehendi, can harm your skin as some cones consist of chemicals. Use wax after applying mehandi as it darker your mehndi color. 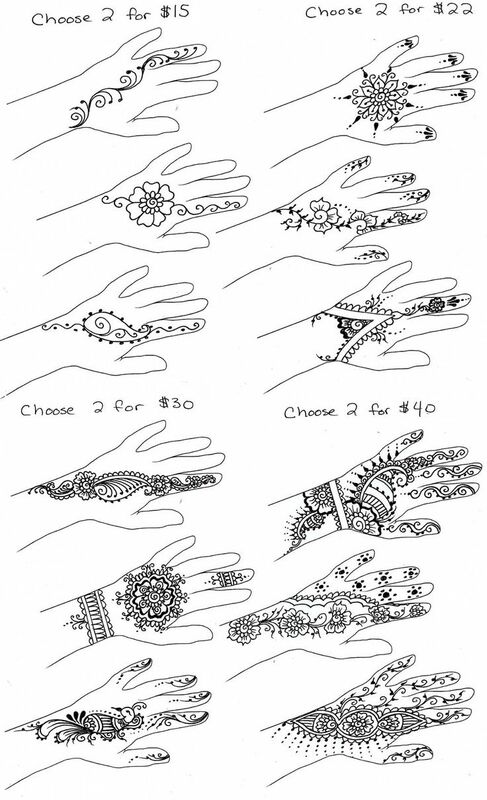 I hope you will be able to make good designs and mehandi patterns after reading this tutorial. Note: Images are collected from different sources.